The last few days have been really enlightening for me in terms of advancements that science has made in the field of fashion. You guys following me on Twitter must have seen my updates to agree with me. 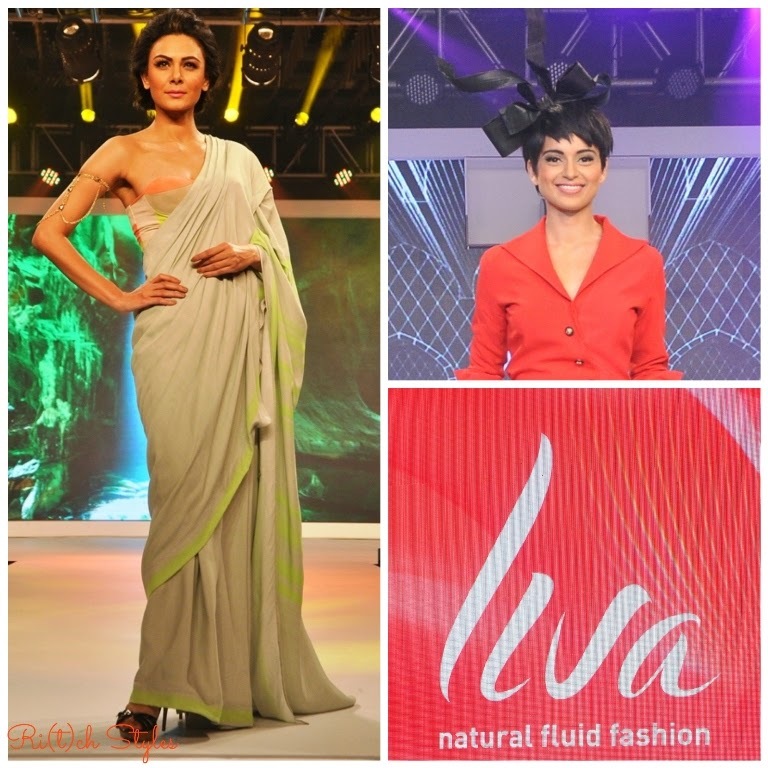 One such advancement that is taking India by storm and whose official launch I was fortunate to be a part of is the brand LIVA, a new age fabric made with natural fibres/cellulosic that is derived from wood pulp. It has been launched in India by Birla Cellulose - the Pulp and Fibre Business Division of Aditya Birla Group. 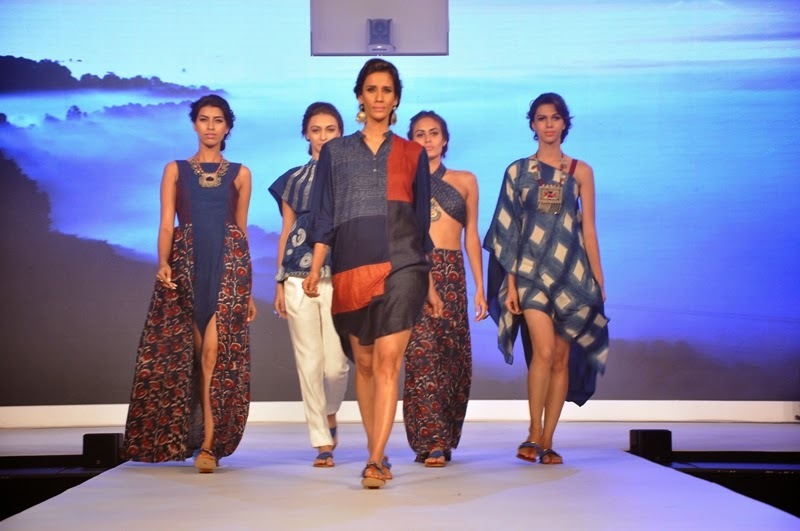 They also announced the launch of the Liva Accredited Partner Forum - LAPF at the event which was held at the JW Mariott, Sahar, Mumbai with an exclusive fashion show. Let me enlighten you too on Liva for you to understand things better. The beauty of the fabric is its fluidity - it's not at all stiff but extremely soft and flowy which helps it drape wonderfully, has a lovely shine to it giving the material a richer look, and hence is extremely comfortable. All these integrated together give a perfect fall to garments by helping them to skim the body well and make movement easier. Finally since it's natural, it has great breathability and hence feels great on the skin. 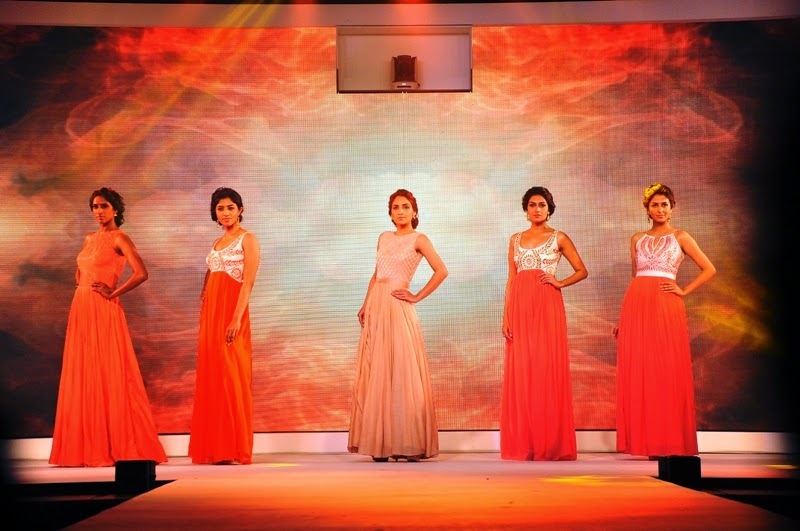 ‘Panchtatva’, a beautiful amalgamation of the five elements of nature, was the theme of the fashion show at the launch. It started with a fabulous dance performance depicting the fluidity of Liva before 5 designers showcased their individual collections inspired by an element of nature. An all white collection, with gorgeous drapes and airy silhouettes depicted the element of Air in James Ferreira's designs. Earthy tones with pops of neon that gave a nice pop of colour to the outfits is what Puja Nayyar's Earth collection was all about. 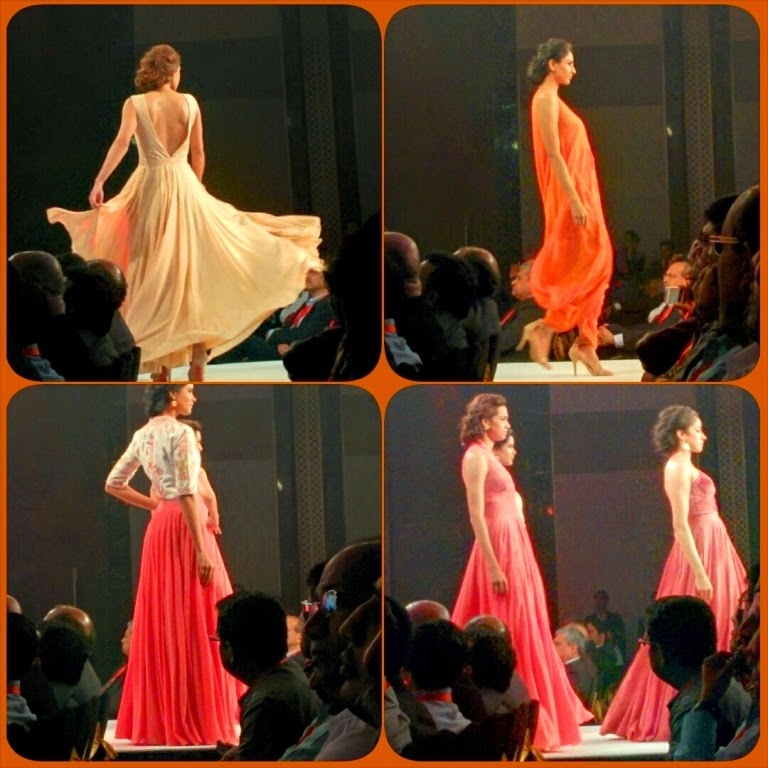 I loved the fusion of structured and flowy silhouettes in her showcase. 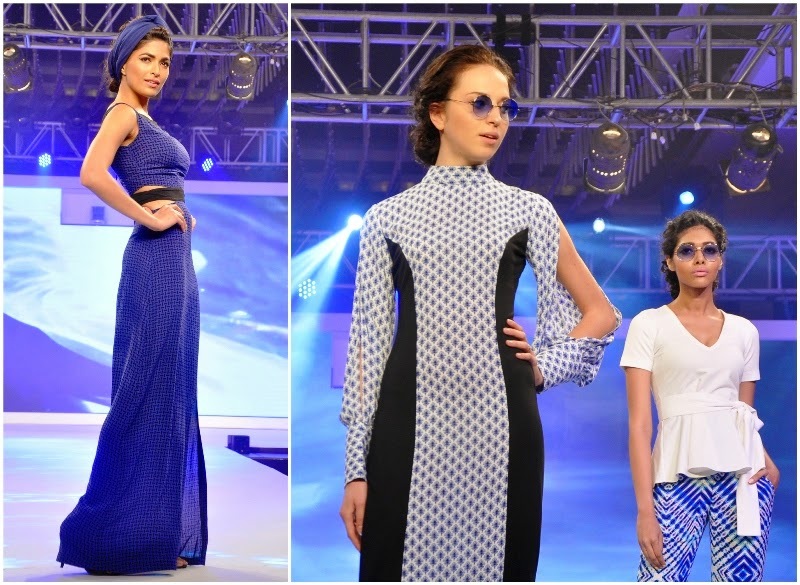 Potraying the Sky, Soham Dave's resort collection in blue and colours of the sun, was summer perfect. 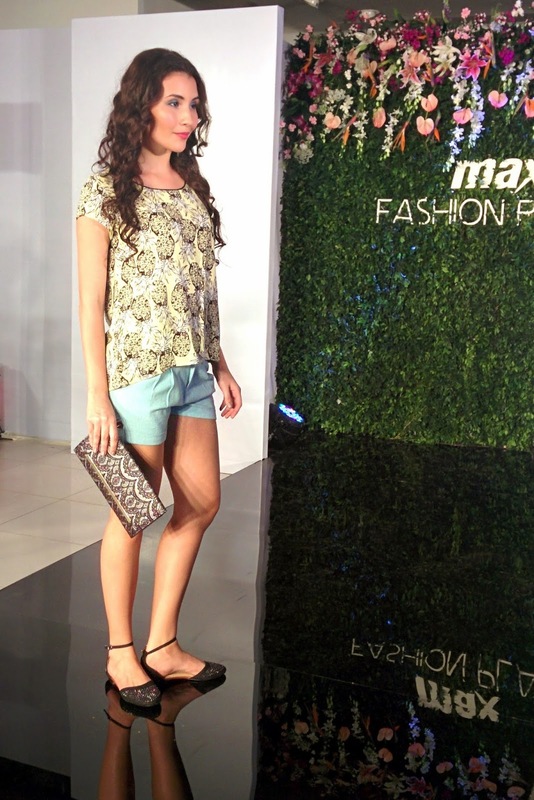 A super chic showcase with a lovely boho feel to the collection is what I instantly fell in love with! Anita Dongre set the ramp on fire with a stunning collection with gorgeous gowns, flary skirts and flowy jumpsuits. She never ceases to amaze and her collection was bang on prefect in depicting the element of Fire. The beauty of the showcase was the ease with which the models whirled around to show the fluidity and lightness of the fabric. 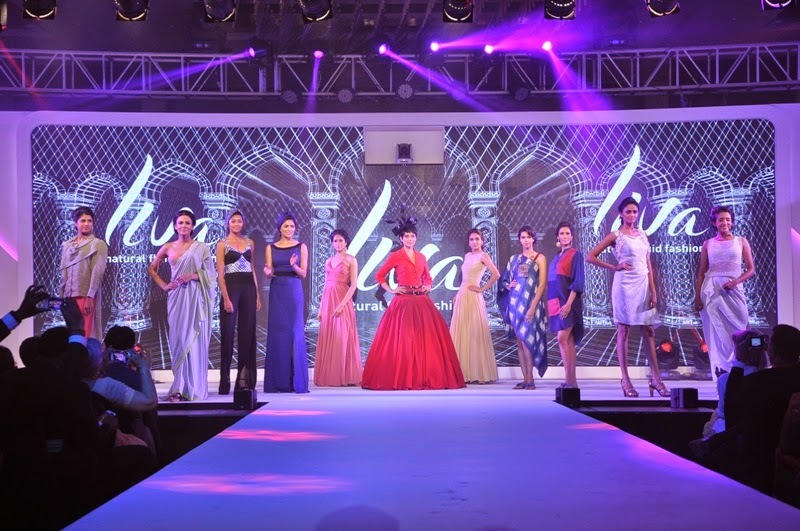 The high point of the show was the show stopper Kangana Ranuat, who has also been appointed as the brand ambassador of Liva. She was wearing a spectacular voluminous gown with a formal appeal to it and she looked breathtaking in the cute pixie cut style that suited her so well. I am quite in awe of her fashion sensibilities and I don't think they could have chosen a better representative for their brand. 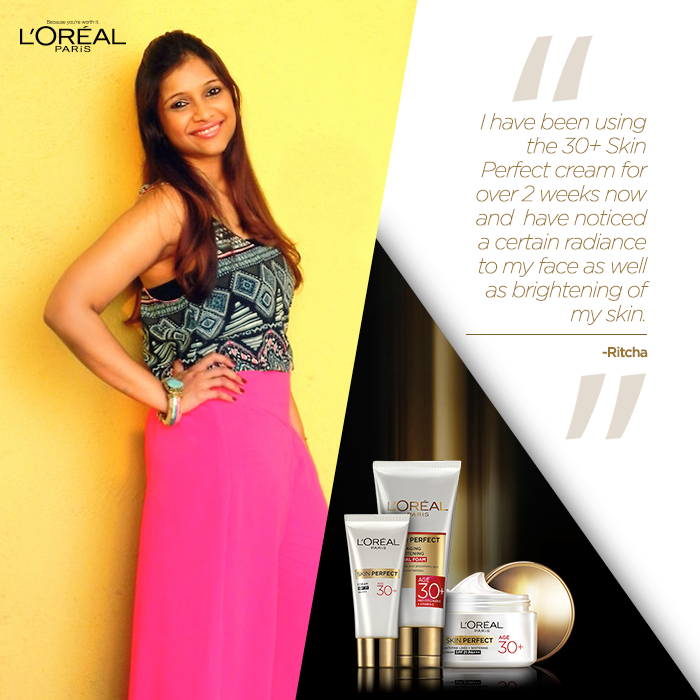 A National award winning actress for their advanced innovation! It was great to see brands like Pantaloons, Van Heusen, Lifestyle, 109F, Global Desi and designers like Anita Dongre be part of the LIVA Accreditation Partner Forum (LAPF) which is a group of Spinners, Fabricators and Processors who have developed the potential to offer quality innovative products using Birla Cellulose fibres and fibre blends. It definitely a move in the positive direction for the textile and fashion industry in India. 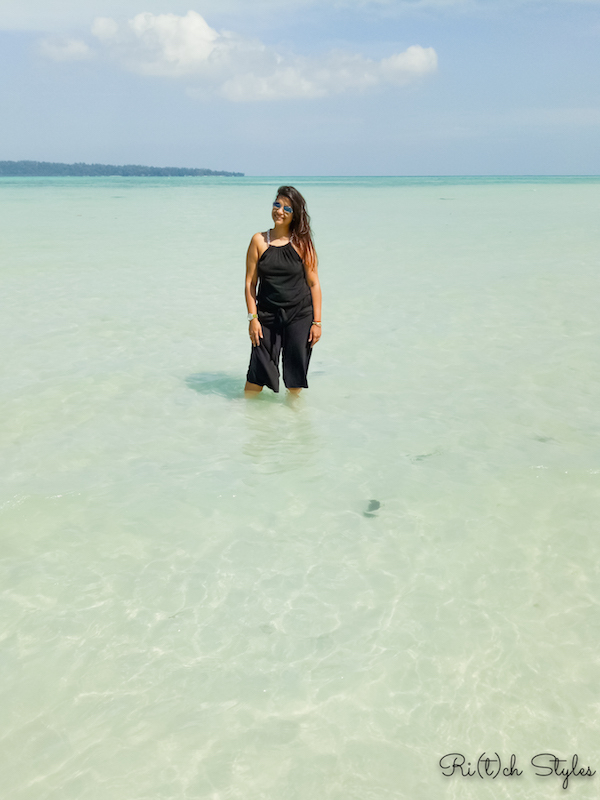 Spring and summer are more or less synonymous in a city like Mumbai and for me they mean bright colours, lots of prints, light fabrics and airy silhouettes. 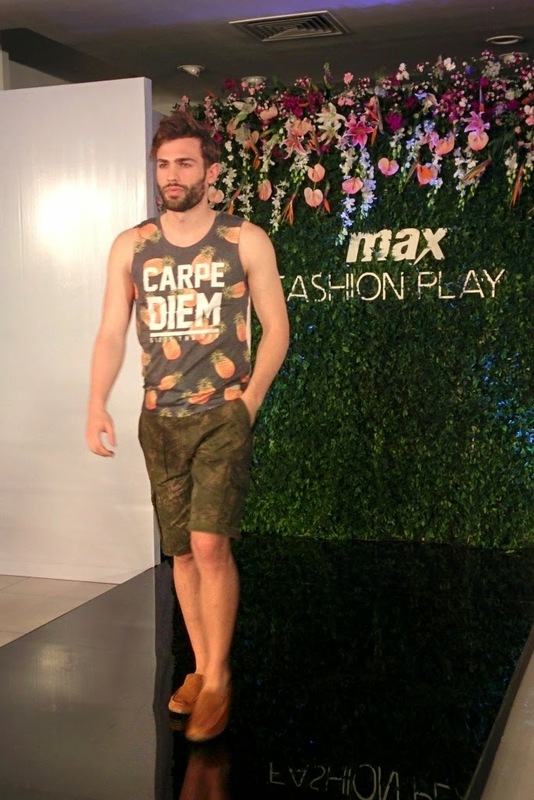 At the recent Spring Summer 2015 preview hosted by Max, I witnessed a delightful blend of all these and felt like a child in a candy shop not able to wait to pick it up all. They had promised us some 'Summer Secrets' and what was revealed was fantabulous! They have incorporated most of the current international trends into their Spring Summer 2015 collection, and have it working very well for them with the really affordable price points they are offering. 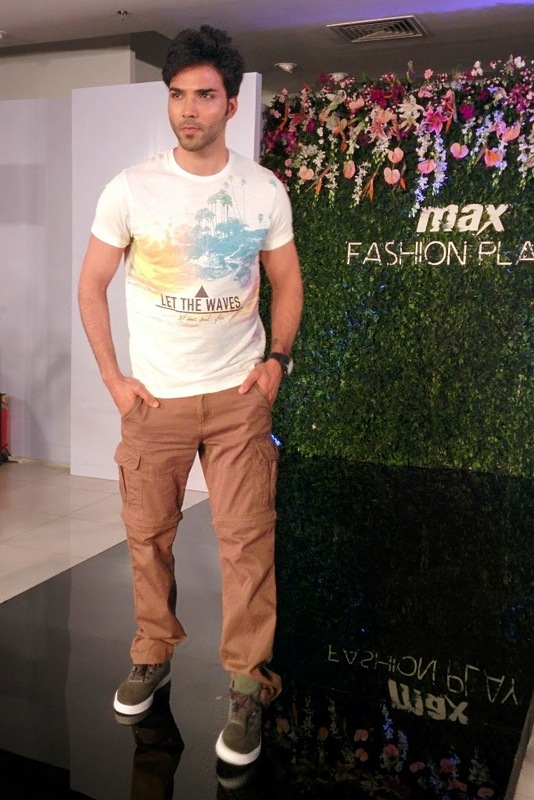 What impressed me even more was that not just the women's but also the men's collection was bang on track. 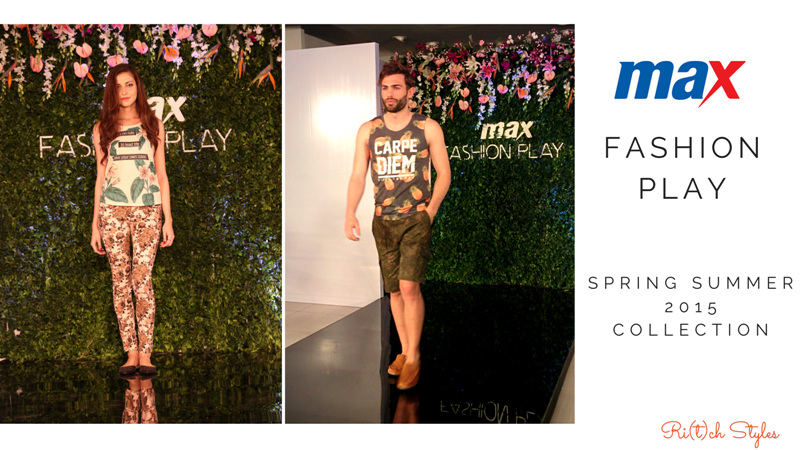 The entire collection lets you prep up your wardrobe at really pocket friendly prices for the coming summer and I am going to take you through it all just the way I witnessed it - The Max Fashion Play way! This range imbibes inspiration from the tropics and you can see the elements like the rain forests, fruits, beaches, birds, and palm trees all across this range along with a lot of pastels and muted tones. The men's and the women's range was exhaustive. I loved loved loved the crop tops. This range is the perfect marriage of florals and colours. Right from small prints to big prints, bright colours to pastel colours, this range has it all. Working print on print is also quite easy with the offerings that this range has. 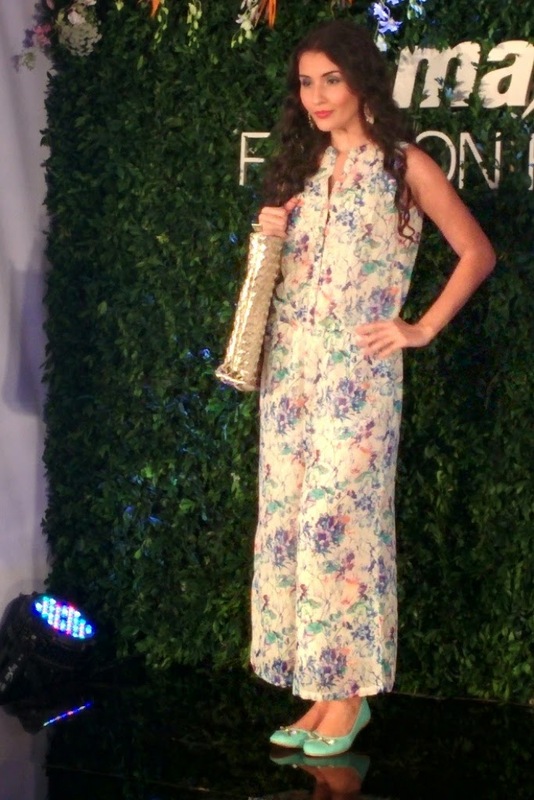 The jumpsuit here was my absolute favourite out of the entire collection. No men's collection can be complete without the sporty range. Graphic tees, comfy tracks, cargos and the swoon list can go on. 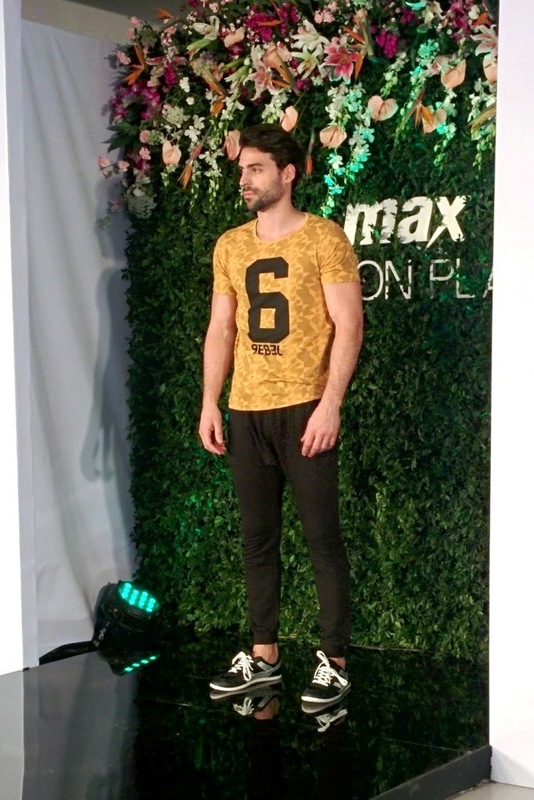 This range was a really smart one from Max with the tees having a base print and then a numerical print on it. 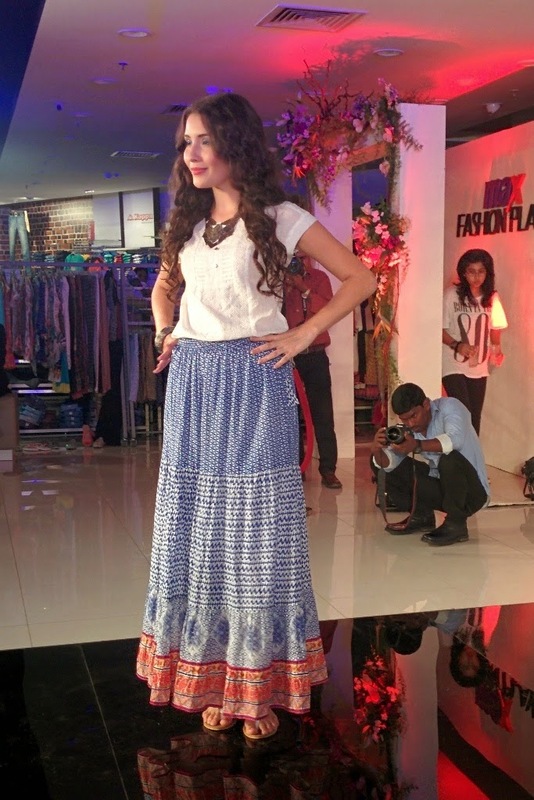 The ethnic range consists of beautiful hues and the Indo-western range has a nice boho vibe to it. Casual anarkalis that you can also wear as maxi dresses, digital prints on crepe kurtas, maxi skirts, peasant tops and Indian embroidery on skirts and capes is one reason why I am going to lay my hands on these as soon as they are in the stores. Quite explosive isn't it! But well just in case you might have missed anything, here is the video encapsulating it all! 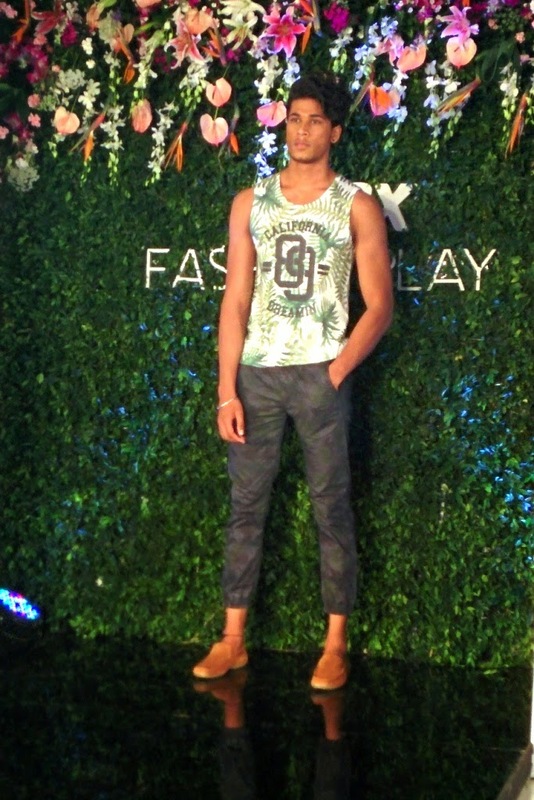 The look was a combination of a bright yellow free spirits t-shirt, a pastel blue bird print shorts and aztec weave tie-up shoes.